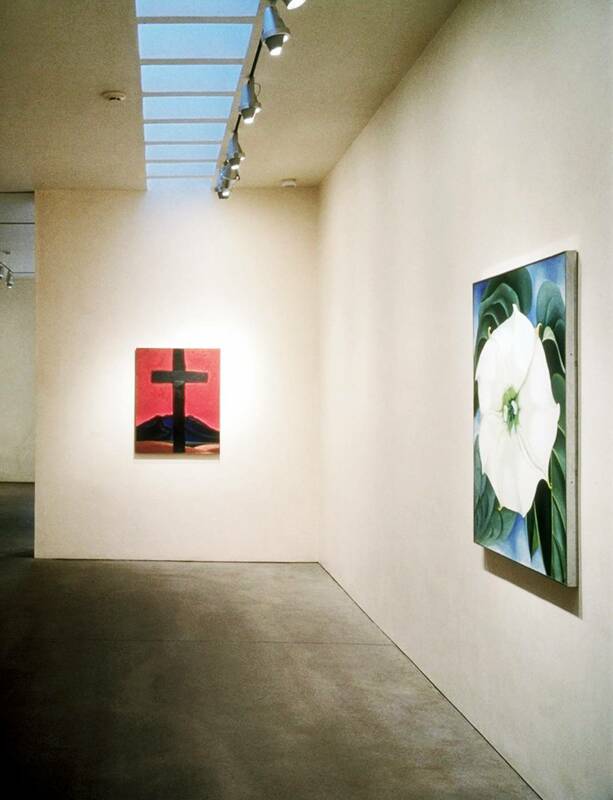 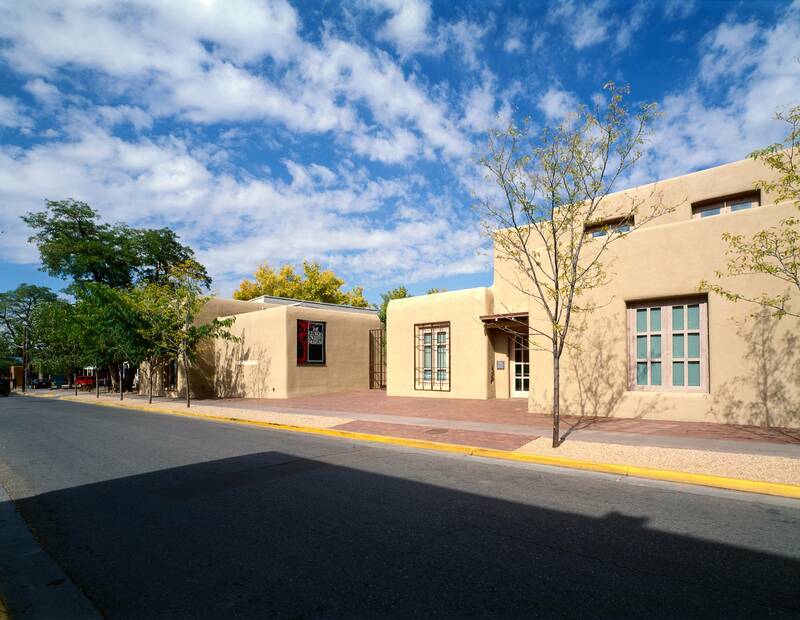 Located a short distance from the historic Plaza in downtown Santa Fe, the museum houses the artwork of Georgia O'Keeffe. 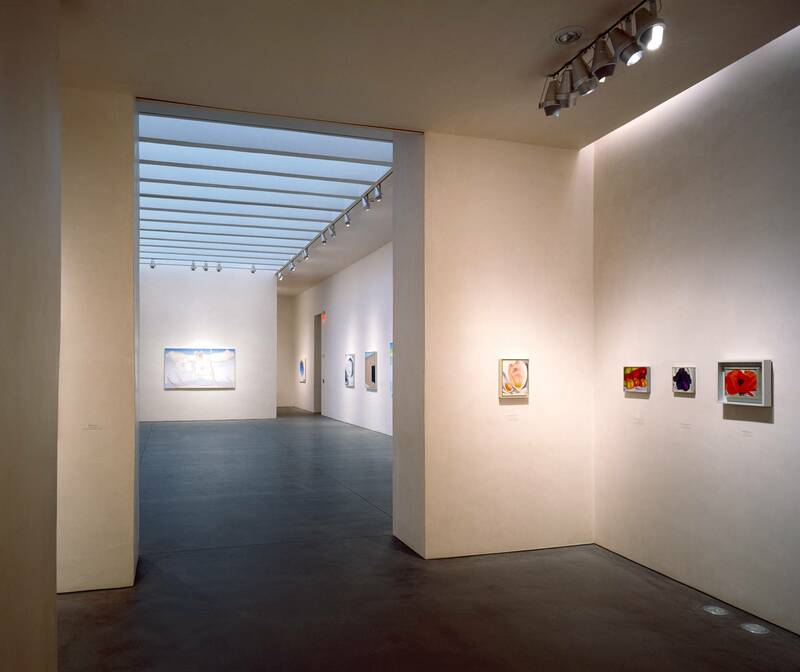 This project involved the expansion and renovation of an existing building providing a total of 16,000 square feet of exhibition and museum support space. 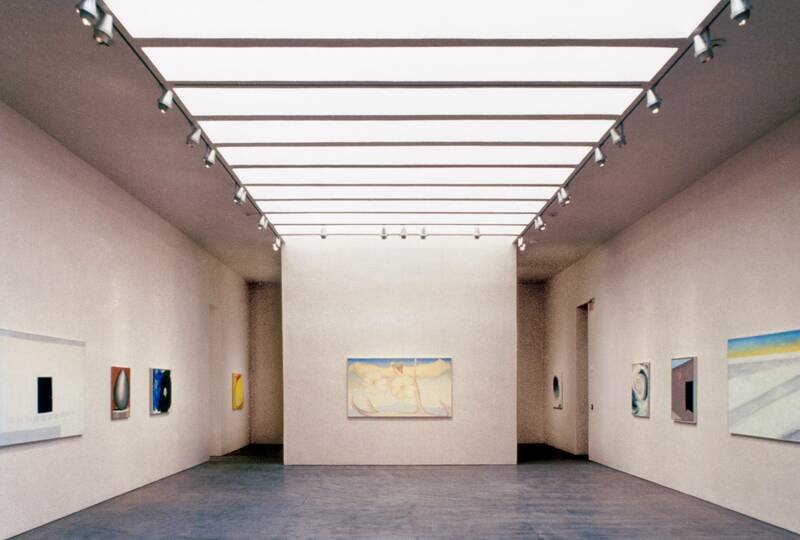 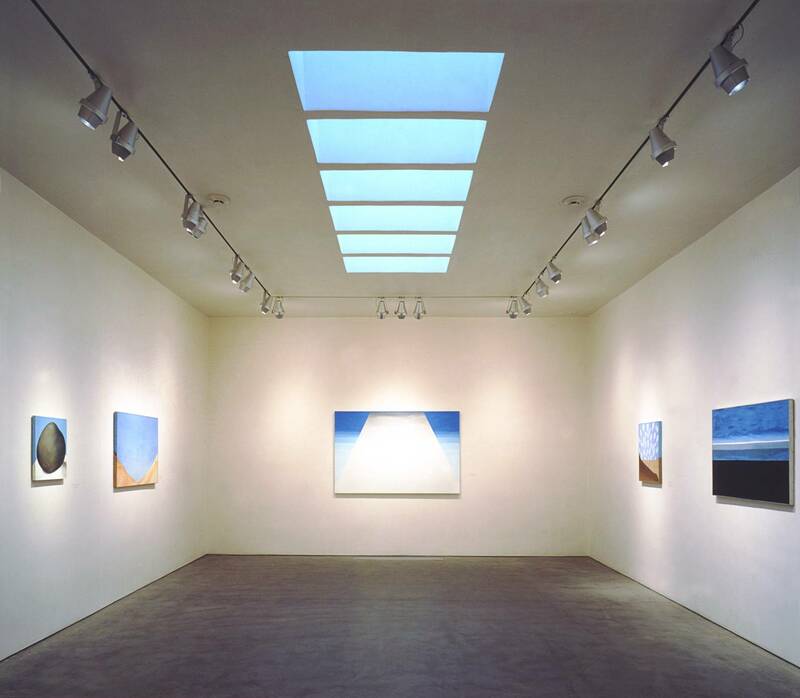 By utilizing traditional materials from the American southwest and selectively introducing natural light to the galleries, spaces are created that subtly reinforce the topological environment captured by the artwork.